New Zealand continues it’s batting against Pakistan in the final test match. Pakistan and New Zealand are playing against each other, and New Zealand continues their batting. In the final test match, New Zeland so far has managed to accumulate a total of 274 runs with a loss of 9 wickets. Despite a lousy start by the Kiwis, they have still managed to gather a good total against the Pakistani Bowlers who are showing an exceptionally great performance. Speaking of New Zealand batting, BG Waltzing has become the star player in the match by scoring a half-century at the crucial time. 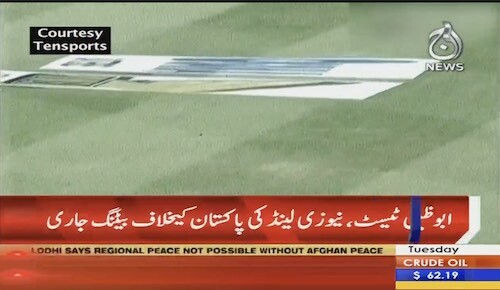 The final test match is no less than a nerve breaking situation for both teams and having said that both teams are strong enough that nothing can be predicted until unless the match is finished. 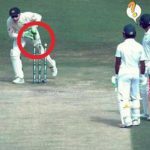 Funniest run-out of all time?